When should I include an additional clause?You should include an additional clause if there are any terms or issues unique to your situation that have not been addressed in the questionnaire.How should I write my clause?In order to reduce confusion, write your clauses with plain language and limit them to one paragraph in length. 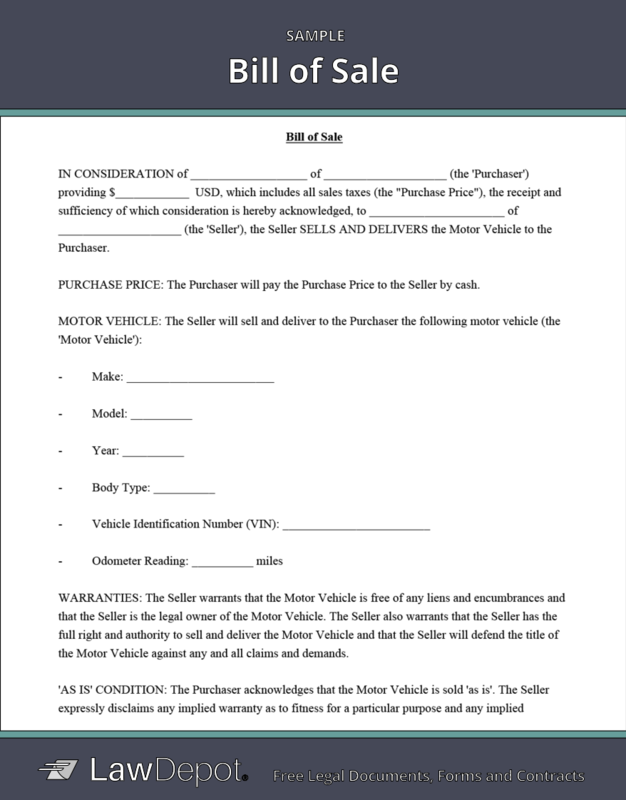 Also, use any predefined terms such as Seller, Purchaser, Motor Vehicle, etc. in your clauses.